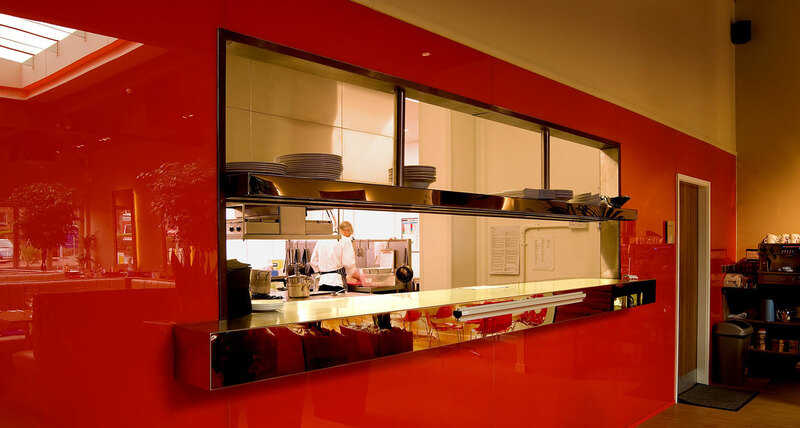 Integrating glass into a restaurant environment provides not only clean design lines but also effective clean and hygienic surfaces to manage. Stains and spills quickly remedied. 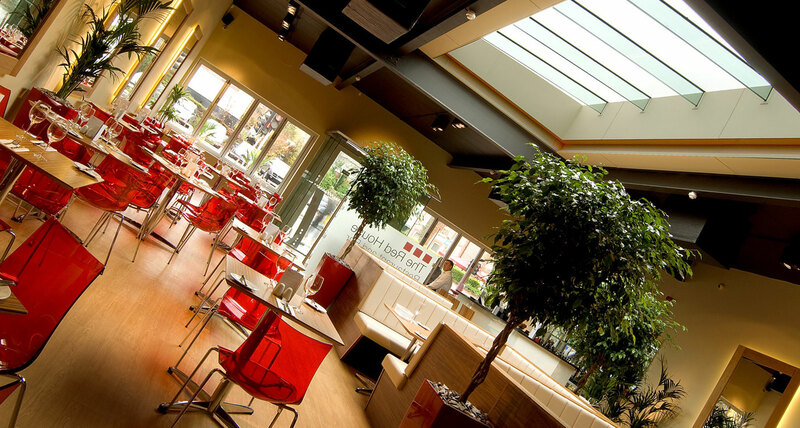 This fabulous venue is really worth a visit to taste the food as well as see some of our work!